Description : This is our first utility project from one of our German client. 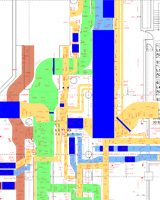 In this project we have captured the underground sewerage systems and used lots of the symbols for different proposes. We have assigned the detail information’s in block attributes. Description : In this project we have received the survey data in DWG format with the old survey scan images and site photos. 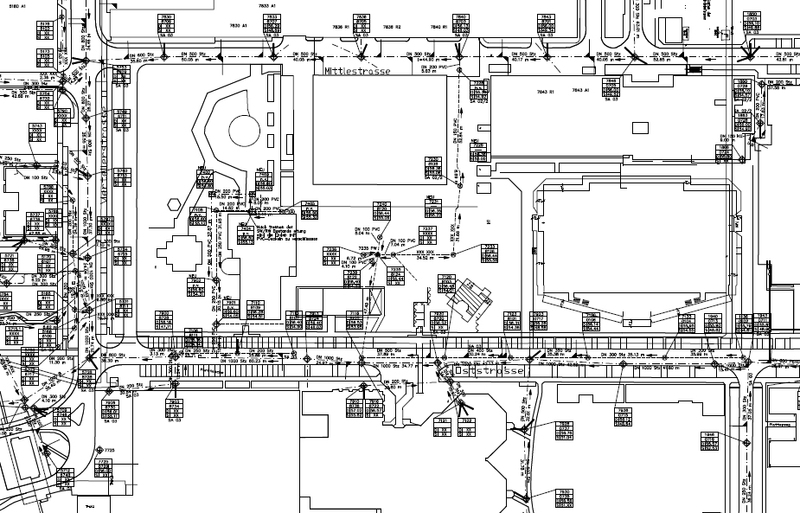 We have drafted site plan and utility networks by referring the survey point data and other information. Description : We have received the architectural data in DXF format and scan images of the HVAC and sanitary. 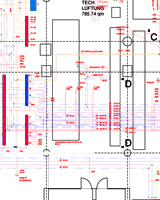 We have scaled the image and drafted the HVAC and sanitary part by using the dimensions. 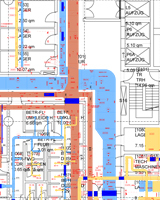 Description : In this project we have received the topo data in DWG format. Also we have received the scan images of gas pipeline. We have drafted the gas pipelines with house connections pipes by using the dimensions.